Lubbock, Texas is one of the most diverse and interesting cities you will ever visit. The birthplace of legendary musician Buddy Holly, Lubbock is also home to some exceptional wineries, more than a dozen quality golf courses, several unique museums, and plenty of RV options, like Lubbock RV Park. Lubbock RV Park features 88 sites and full hookups. Amenities include showers, restrooms, laundry facilities, Wi-Fi, recreational trails, an outdoor swimming pool, a recreational room with a well-stocked library and reading room. Also, the kid-friendly Adventure World playground is open year-round. A few miles south of Lubbock RV Park is the multiuse Mackenzie Park, home to Meadowbrook Golf Course that features two quality 18-hole courses. The par-72, 6,522-yard Canyon Course is the Original Meadowbrook track. It features rolling tree-lined fairways and undulating, well-maintained greens, with multiple tees providing golfers of all ages and abilities an enjoyable challenge. The Creek Course is a picturesque par-70, 6,329-yard layout featuring an abundance of trees framing tight fairways and lots of water. Meadowbrook Golf Course is a full-service golf facility open to the public year-round, seven days a week for golf, dining, tournaments, and special events. The spacious 248-acre Mackenzie Park also offers Joyland Amusement Park and Prairie Dog Town. Joyland Amusement Park has been entertaining kids of all ages since 1948 and features plenty of thrill rides. 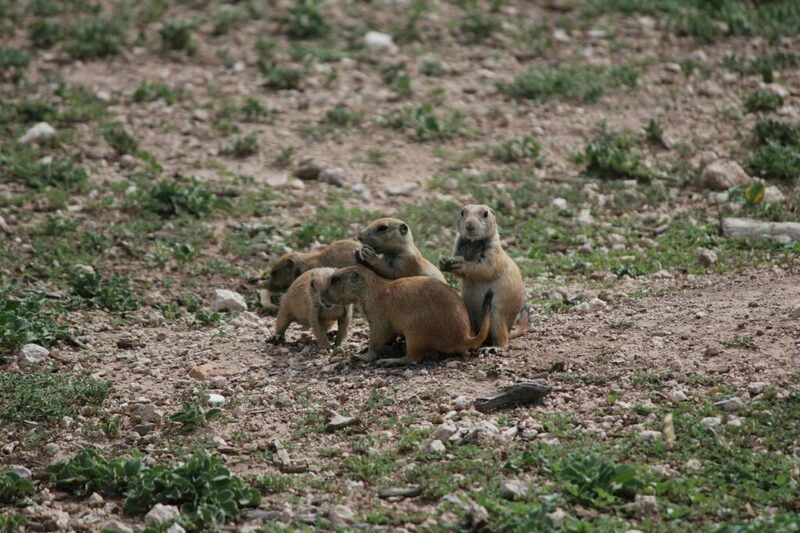 Prairie Dog Town is another popular attraction in Lubbock. Open to the public and free of charge, visitors can enjoy watching prairie dogs play and frolic in their environment. Just to be clear, the black-tailed prairie dog is not a dog, but a stout, burrowing ground squirrel named for its barking call. They are fun to watch! Lubbock has long been nicknamed the “Hub City.” This moniker is derived from it being the economic, educational, and health care hub of the multi-county region, north of the Permian Basin and south of the Texas Panhandle, commonly called the South Plains. But no matter what you call it, Lubbock is a great place to hang your hat! For more information about the city, click on www.visitlubbock.org. 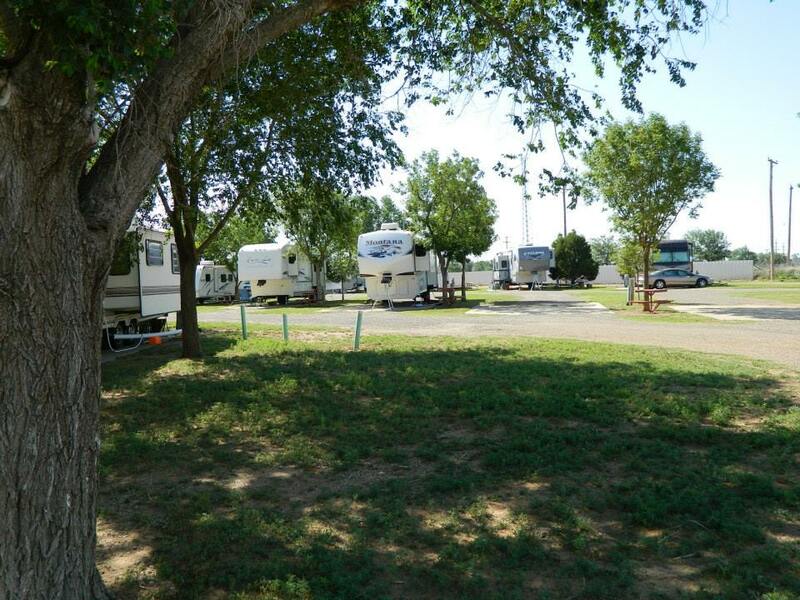 You can also learn more about Lubbock RV Park on Campground Reviews.